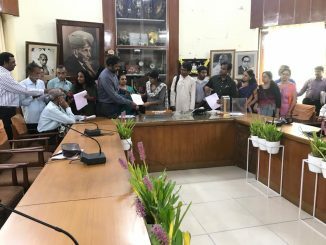 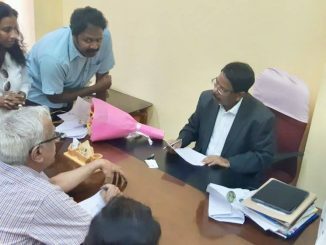 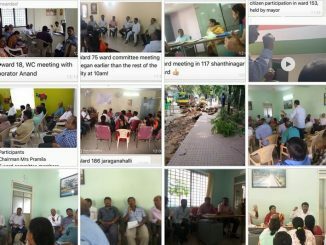 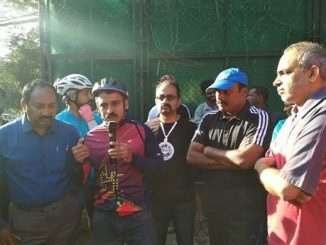 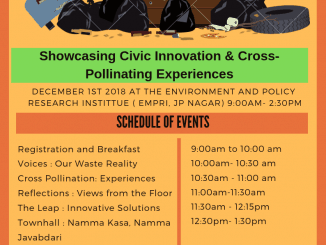 Towards Nagar Swaraj – are you ready, citizen of Bengaluru? 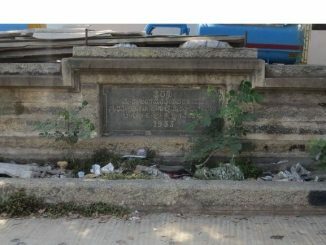 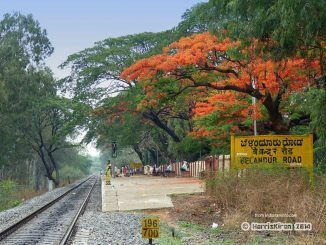 There’s a railway station at Bellandur, and you may not even know it! 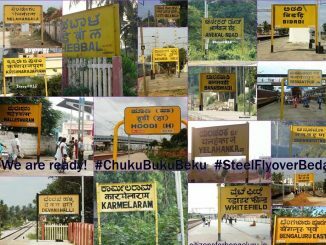 Five reasons to get aboard the Rail Yatra and say #ModaluTrainBeku ! 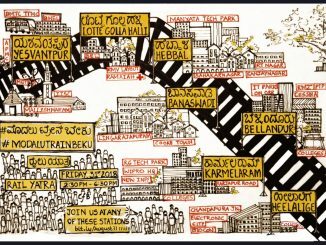 What does a delayed suburban train cost Bengaluru?